Tessa Needs a Husbandâ€”and Fast! Two days before her wedding, Tessa Crawfordâ€™s world crumbles, leaving her hurt and betrayed. Worse, if Tessa doesnâ€™t marry and receive her trust fund, her sister Lily will lose her house and the homeless girls she helps will have nowhere to go. But Tessa canâ€™t marry just anyone, can she? When Tessa stumbles across evidence that may be proof of Gageâ€™s innocence, suspects begin to line up. 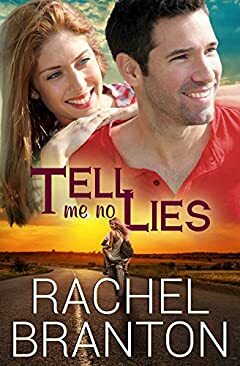 Someone is willing to kill again to see that the truth remains buried, and if Tessa doesnâ€™t hurry and solve the old murder, she will lose not only her chance at love but may become the murdererâ€™s next victim.